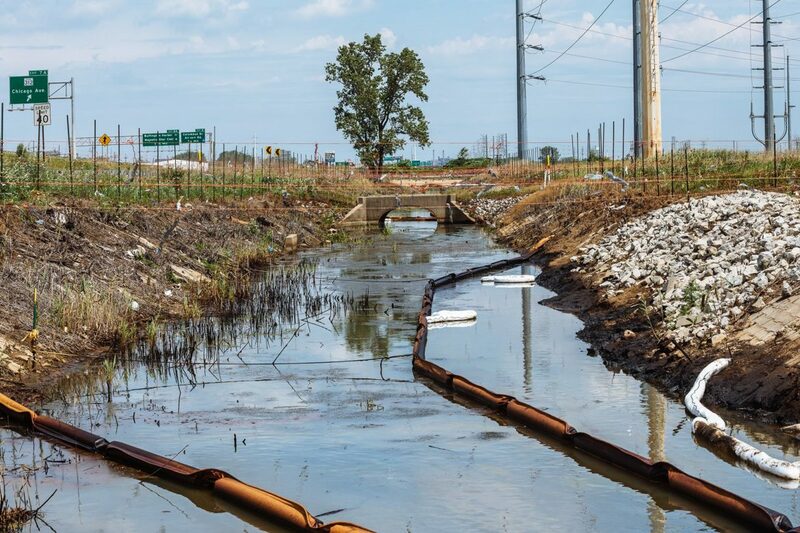 Contaminated water runs toward the Grand Calumet River and Lake Michigan, the source of drinking water for East Chicago, Indiana. 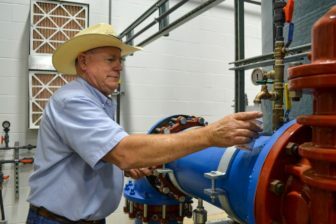 Public Works Director Doug Hutcheson fills a cup with water at the water treatment plant in Wolfforth, Texas. “We’ve tried to comply. We’re team players. We’re wanting to fix it and get it on down the road,” he said. A special investigation by the 2017 News21 team. For the complete “Troubled Water”project, go here. Caffeine and a drug used to regulate blood sugar levels for people with Type 2 diabetes wash down the drain every day to become some of the most common unregulated contaminants in Iowa’s public drinking water, a 2016 IowaWatch investigation revealed. The presence of these contaminants is so miniscule that what a drinking water consumer takes in is fairly minimal. But federal government officials are concerned about them because the risks of chronic ingestion of these contaminants are unclear, the result of a lack of research to determine potential health risks for humans. • Lucas County, with 20 violations per system. • Davis County, with 19.5 violations per system. • Greene County, with 18 violations per system. • Woodbury County, with .19 violations per system. • Delaware County, with .22 violations per system. • Sioux and Hancock counties, each with .25 violations per system. 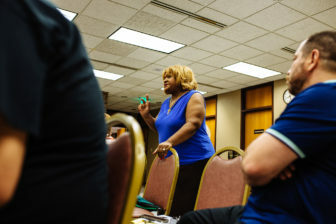 “Why would you even have the audacity to think and put this on a community that’s been in 40 years of contamination?” East Chicago, Indiana, resident Cheryl Rivera asked during a public meeting in East Chicago. 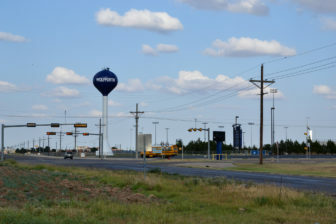 The water tower is one of the tallest structures in Wolfforth, Texas, a suburb of Lubbock. The city of 4,400 is growing, which helps fund projects like its water system upgrade. Some communities in southern West Virginia struggle to test their water systems after the coal miners left. 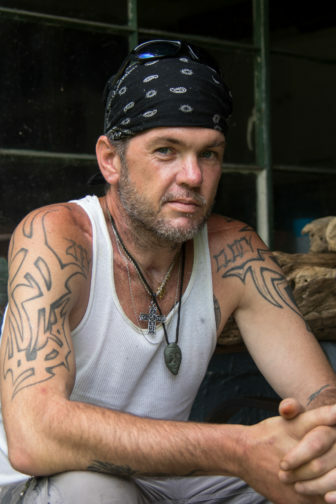 Kanawha Falls resident Joe Underwood had skull surgery after an ATV crash. He uses a shower cap to avoid infections. 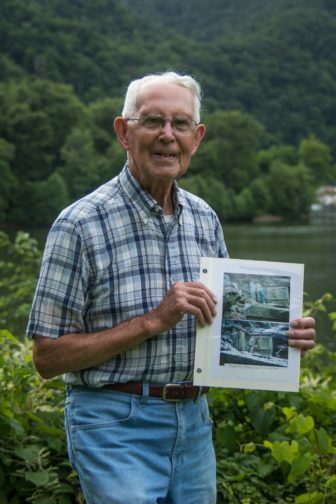 Bobby Kirby was nominated by his neighbors in Kanawha Falls, West Virginia, to be their water system treasurer. The job sometimes entails performing maintenance on the Civil War-era system, which sits in a wooded area on a mountain, about a half mile above the town and only accessible by a footpath. 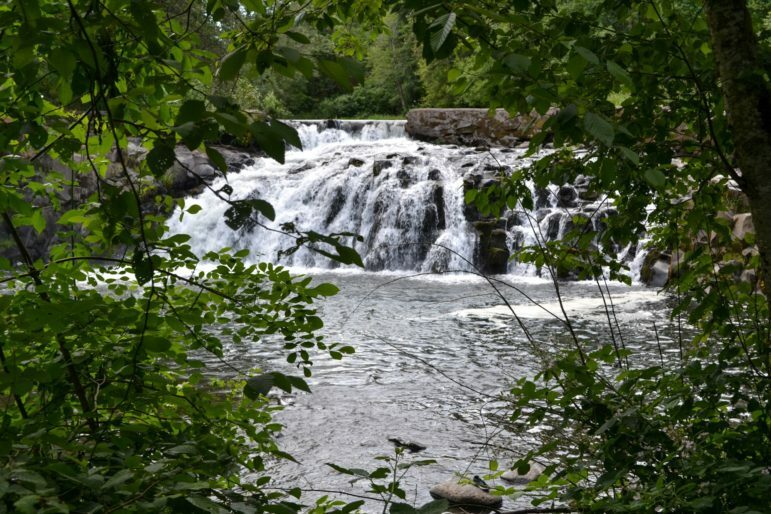 Scotts Mills in northwest Oregon gets more money from beer taxes than its property taxes, so a loan was needed to improve its water system in 2010. This report is part of the “Troubled Water” project produced by the Carnegie-Knight News21 initiative, a national investigative reporting project by top college journalism students and recent graduates from across the country and headquartered at the Walter Cronkite School of Journalism and Mass Communication at Arizona State University. IowaWatch added paragraphs about water quality in Iowa.